Our story begins with a goal of contributing to a healthy, affordable food supply by helping farmers responsibly care for their animals. With determination and integrity, we have grown into a global company. Now 1,400 strong, our team values the trust placed in our products and our people. Our commitment to excellence is demonstrated every day by members of our team, who like to say, “it’s just what we do” when really… it is who we are. 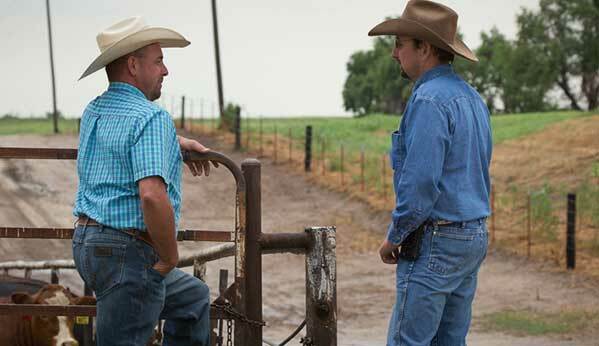 Our broad portfolio of products, backed by in-house manufacturing, innovative research and exceptional service, are the core of our partnerships with farmers, ranchers and veterinarians. With a growing line of natural, sustainably produced products, we offer responsible solutions to help support the health of all animal species, including cattle, poultry, swine and aquaculture. Our future looks extremely bright, guided by the same commitment to integrity and hard work that brought us to where we are today. Our beliefs and responsibilities, shared below, are core to our operations each and every day.